Welcome to the World of South American Wine! In my quest to become a Sommelier, I have just recently studied wines from Chile & Argentina, and let me tell you… you can discover some beautiful wines at very reasonable prices. Let’s start with Chile. Although wine has been made in Chile for 500 years, the wine industry is young and fresh. They did get a burst of international attention in the mid-19th Century when Phylloxera devastated the vineyards in France. French wine makers came over looking for work and Chile welcomed them with open arms. It wasn’t long before Chilean wine was wanted locally and abroad. However, with 2 World Wars and decades of state protectionism, it wasn’t until the 1980’s that Chile started to enjoy a resurgence. Chile now exports wine to 100 countries and there are some beautiful wines available from this country. Here’s a Pinot Noir I had the other evening. First time ever trying a Pinot Noir from Chile and I really enjoyed it. There was a time wine-drinkers would tell you to stay away from a Pinot Noir under $20, however, this one is only $18.99 and it’s a beautiful expression of a Pinot Noir. From the Casablanca region of Chile (isn’t that a romantic name for a wine region), it is medium-bodied with notes of cherry and delicate spices. It is aromatic and food friendly and I enjoyed it thoroughly. Three of the biggest names in Chile are Concha Y Toro, Errazuriz and Santa Rita. The Casillero del Diablo wine is the mainstay of the winery Concha y Toro, and has a fabulous story. The rumor that the wine cellar was haunted by the devil gave this wine its unique name and now comes in 10 different varieties. The Merlot, which is pictured here, along with the Carmenere from Errazuriz, has a unique history in Chile as well. Carmenere was once mistaken for Merlot, even though it looked different and ripened 2 – 4 weeks later than Merlot. These two varietals were harvested and bottled together, which sometimes gave Chilean Merlot a green unripe taste. In 1994, through DNA testing, Carmenere was identified as a varietal on its own. Now Chilean Merlot, like this one from Concha Y Toro, is smooth and rich with lush flavors of plums, black cherry and chocolate. Carmenere is now known as Chile’s grape, never finding its proper home in Bordeaux France. The Errazuriz Carmenere elicits gorgeous flavors of dark fruits, coffee and spice. And both of these wines are under $20! According to legend, 120 patriots, exhausted after a long, hard battle during the fight for Chile’s independence, reached the land belonging to Santa Rita. On that fateful night in 1814, these forces of liberty found refuge in the estate cellars. The Santa Rita Chardonnay sells for under $17 where I live, and is a full-bodied beauty with flavors of vanilla and tropical fruits. Separated by Chile by the majestic Andes Mountain Range, Argentina is the biggest wine producer in South America and the 5th largest in the world. You cannot talk about wine in Argentina, without talking about Malbec. It is the flagship of wines in Argentina and the biggest producer of Malbec in the world. Originating in Bordeaux, it was used to pigment wines, but it has a starring role in Argentina. 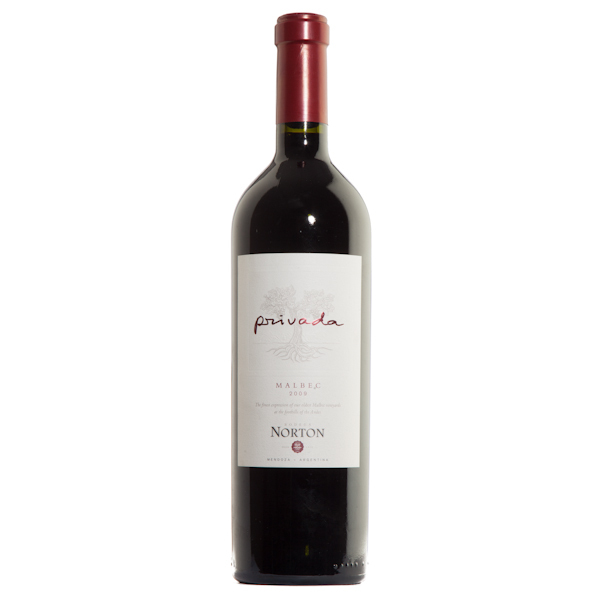 This Norton Privada Malbec is a big winner in my eyes. This is a big bold full-bodied wine. Full of ripe fruit and bold spice, this baby can take on any grilled meat, steak or roast. This wine was made for beef. Of the 210,000 hectares of vines planted in Argentina, 156,000 of them are planted in the region of Mendoza. The biggest wine region in Argentina, offers a wide variety of wines, and again Malbec shines. This Catena Malbec is gorgeous, dark and rich. Spice, chocolate and vanilla flavors complement this wine, and again it’s under $20. Chile and Argentina offer a wide variety of delicious wines in both red and white. I didn’t even get to discuss Brazil. Check it out at your favorite wine store and discover a whole New World of wine! Here is a favorite of mine, as many of you know. 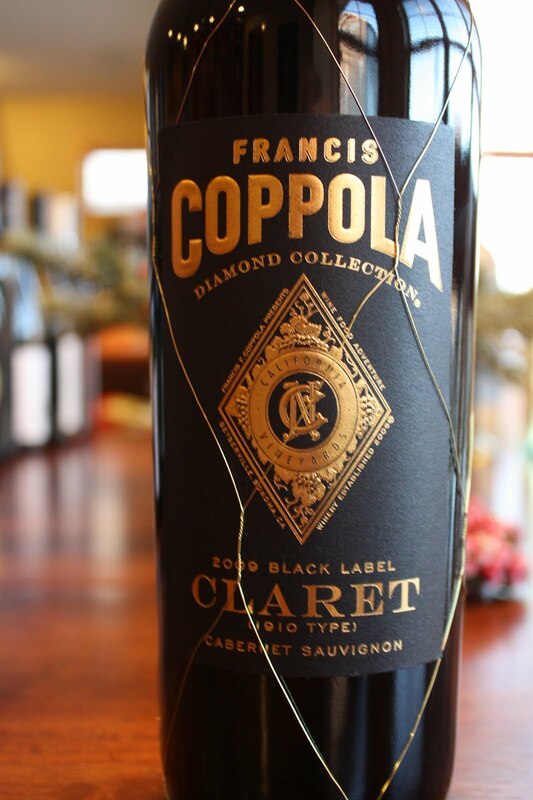 The vineyard owned by Francis Ford Coppola and his family was a winery I visited a few years ago. They put out many great wines, including this Black Diamond Claret, based on a Bordeaux style blend is Cabernet Sauvignon based. Here’s another favorite of mine from California. The McManis family has been farming in California since 1938 and in 1990, 4th generation Ron McManis and his wife Jamie started the vineyard. They put out some of my favorite California wines including a great Cabernet Sauvignon (pictured), a delicious Merlot and a juicy Zinfandel. Australia has a group of wine makers called ‘Australia’s 1st Families of Wine”, an initiative created by 12 family owned Australian wineries spanning 16 different regions in Australia. Together they have over 1200 years of winemaking experience, and although I haven’t tried all of them, some of the ones we can get in Canada are delicious. Yalumba for example, makes a spectacular Viognier. I love Viognier, and has become my favorite wine to accompany turkey. Yalumba was started in 1849 by Samual Britch and the word ‘Yalumba’ is aboriginal for ‘All the Land Around”. Not only do they make a great Viognier, they also grow a Tempranillo in Australia. I love Tempranillo, however, I haven’t tried this one yet. Another one on the list which is familiar here in Canada is the De Bortoli Family name. 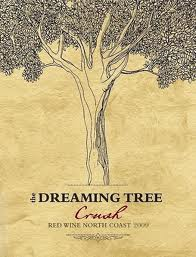 Reasonably priced, easy to drink wines from Australia. 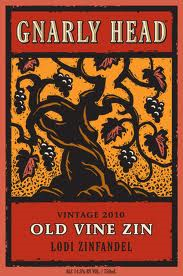 The Shiraz pictured below is juicy and jammy with gorgeous flavors of raspberry and is under $13. Wow. New Zealand has a spectacular Family vineyard, called Saint Clair Family Estate. The Wines are available here in Canada and the Pinot Noir is so good it will bring you to your knees. I have tried two of the wines from the Saint Clair Family Estate. The Sauvignon Blanc was the first Saint Clair wine I tried, and I loved it. Light bodied and crisp with gorgeous flavors and aromas. This is a beautiful expression of a Sauvignon Blanc wine from New Zealand. The Pinot Noir is so good, you will sit in your home with a glass, and just smell the wine for a while. OK, I did that. First of all, Pinot Noir is probably my favorite wine of all time. Like Paul Giamatti’s character in the movie Sideways, I am captivated by the flavors and aromas of this finicky heart-break grape. (Unlike Paul’s character in the movie, I happen to love Merlot.) I guess Pinot Noir is hard to grow, and that I can really appreciate what the vintner goes through. 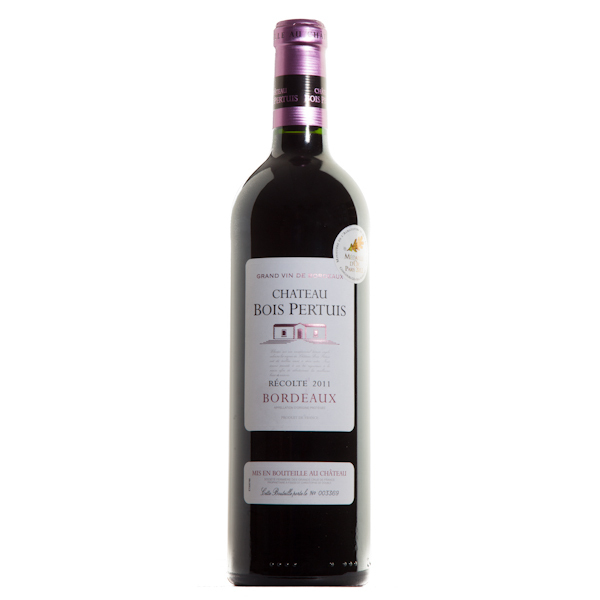 Hints of cherry and raspberry greet your nose, and you will detect it was aged in French oak. A beautiful mouth-feel with a toasted spicy tobacco note. 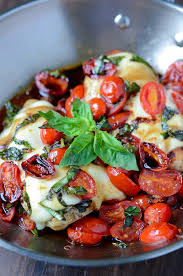 Serve it with any white meat, your house guests will love you. I would be remiss without mentioning a family owned Vineyard from Canada. And Peller Estates, which started in 1927 by Andrew Peller, is run today by his grandson John Peller. It’s been over 50 years since Andrew Peller’s first vintage, and I’m proud as hell that this vineyard is located here in Canada. Peller Estates makes an award-winning ice wine, as a matter of fact, they make several award-winning ice wines. Located on the Niagara Peninsula in Canada, the summers are warm enough to grow grapes and the Canadian winters are cold enough to make ice wine. I have also had the opportunity to try the Peller Estates Cabernet Merlot, which has 48% Merlot, 27% Cabernet Franc and 25% Cabernet Sauvignon. Full-bodied with flavors of plums and blackberries, with spicy oak. Makes for a great wine for anything you want to throw on the BBQ. There are many more family owned vineyards throughout the world, and I have just touched on a few of my favorites.